Niod is a very new brand to me, but my mum recommended giving the Photography Fluid a go because she'd read great things. It's designed to be a tone correcting fluid that you apply alone or mixed in with foundation to give you radiant light reflecting skin, particularly when you're on camera. It looks terrifying because it's a pure white fluid that when spread out looks like a pearly highlighter. It's an interesting texture. It comes with a dropper and although it's very lightweight and fluid, it feels almost too thick for a dropper. The texture is not oily in the slightest. In fact, it actually feels quite dry on my skin when used alone, which makes it hard to apply. 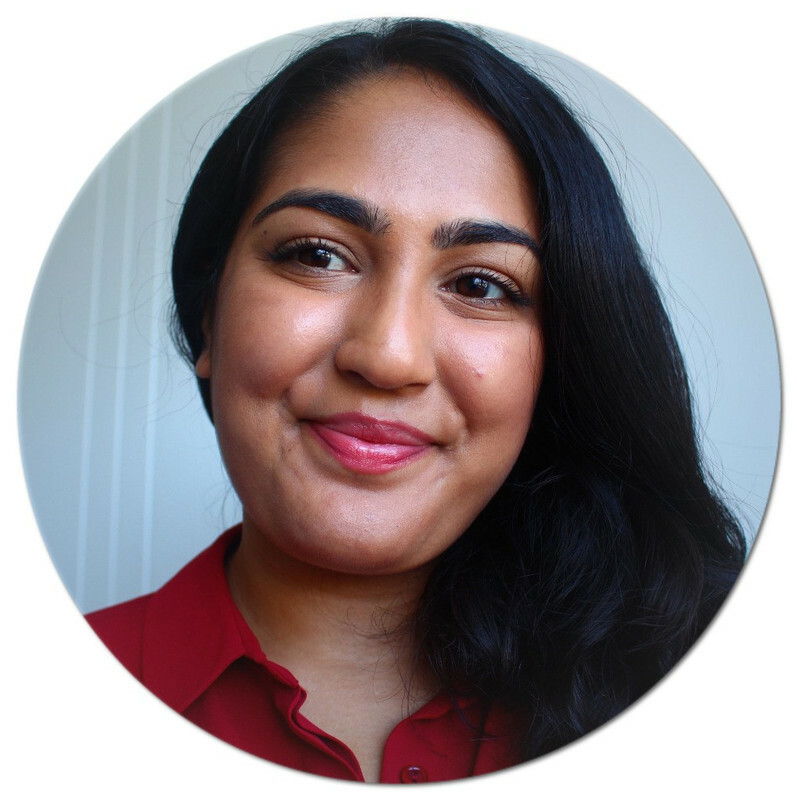 I did notice a very subtle blurred effect and the yellow tones definitely correct any redness and dullness in the my skin. I then used it mixed in with my foundation and had better luck. It blended much easier on the skin and felt a lot nicer. The result was still natural but you could tell there was something better about my skin. It didn't change the way my foundation applied or blended which I appreciate. I used about one and half drops to the same amount of foundation. 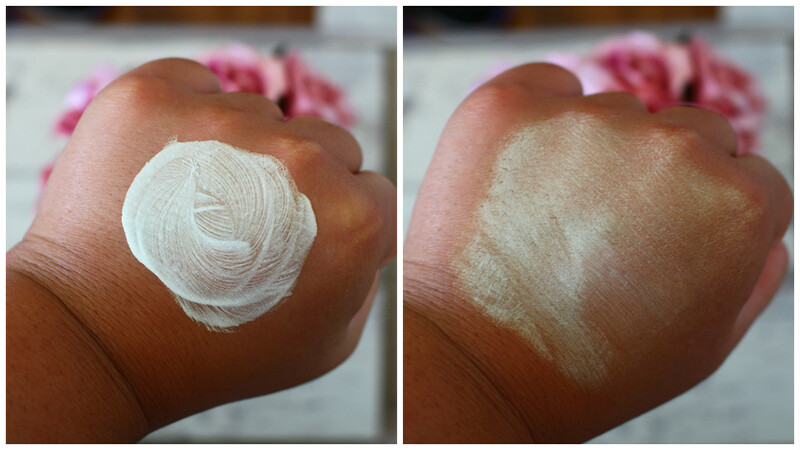 My third time experimenting, I mixed it in with Beauty Flash Balm by Clarins. The results were amazing. My skin looked so good. It was much brighter and looked flawless, despite there not being any coverage in it. I used foundation on top and the results were even better. It definitely works better mixed in with something emollient like a moisturiser or primer. As for the photography effects, my skin did look nicer and more perfected. I would like to point out that the Photography Fluid is unlike anything I've used. It has no coverage at all so I wouldn't compare it to a CC or BB cream. The pearl tones makes me think you could also use this just on the high points of the face. Don't let that put you off using it all over though. The results are very natural and it just makes your skin look so much brighter and healthier. If you used this on its own or mixed with a face cream, I don't think anyone would be able to tell you've got a tone correcting light reflecting product on. You can also use this on the body. Simply mix a drop or two in with your body lotion and apply it to your limbs. It makes a very subtle difference, but it blurs any imperfections and makes the skin look so much more radiant and healthy. The only negative I can think of is that when you put the dropper back in the bottle, a lot of product spills out the side. It seems like such a waste and I think the texture is better suited to a pump or tube. Overall, I'm very impressed with this product. It's quite unique and a good one to have in your arsenal. I think it would suit all skin types and tones, as well as all ages. It's £20 which isn't cheap, but I have to say, it's not as much as I expected. Looking at the price range of the brand, I was expecting it to be around the £30 plus mark. 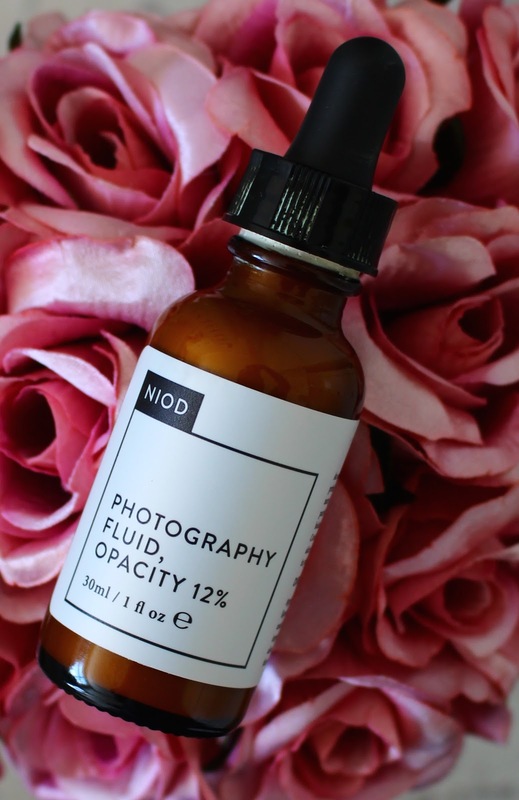 Have you tried the Niod Photography Fluid?